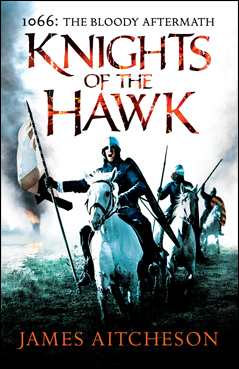 In a little less than a month’s time, Knights of the Hawk, the third instalment in my Conquest Series featuring the knight Tancred, will be released in the United States in hardcover. 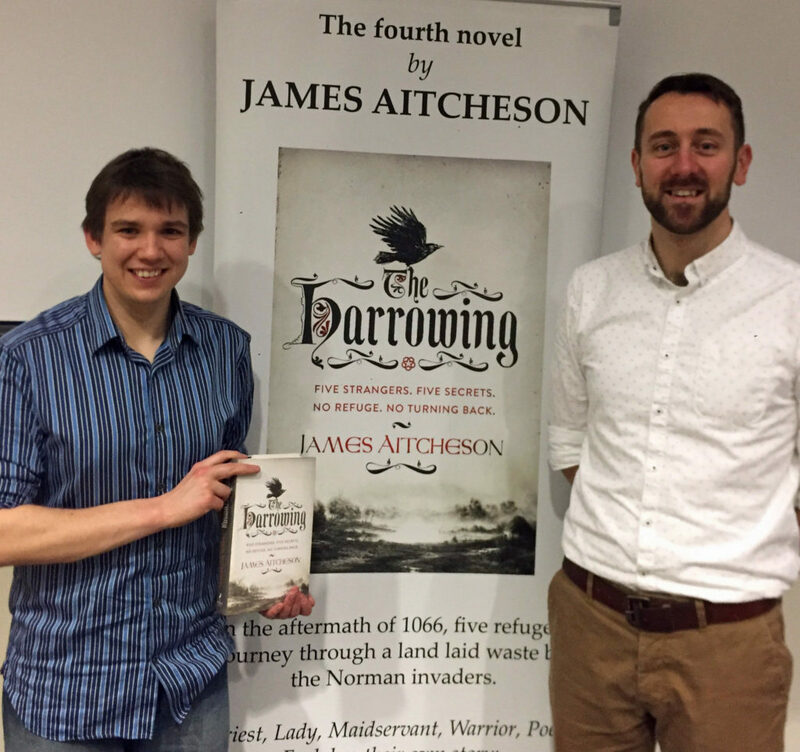 Like the previous two volumes in the series, the book will be published by the excellent team at Sourcebooks Landmark, with whom I’ve had the immense pleasure of working over the last three years, and will be available from all good bookstores and online retailers from August 4th. 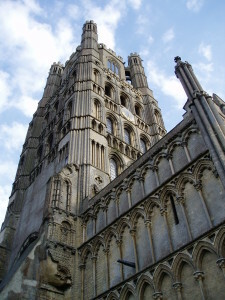 The cathedral at Ely, built on the site of the Anglo-Saxon monastery which Hereward and his fellow rebels established as their base in the fight against the Normans. 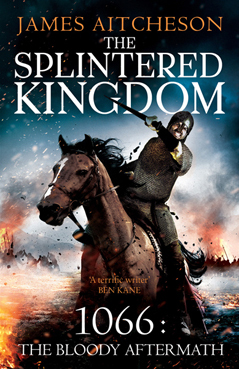 Set in the autumn of 1071, slightly less than one year on from the end of The Splintered Kingdom, it sees Tancred journeying further afield than ever before, setting out across the length and breadth of Britain and making common cause with some unlikely allies as he strives for honour, vengeance and love. 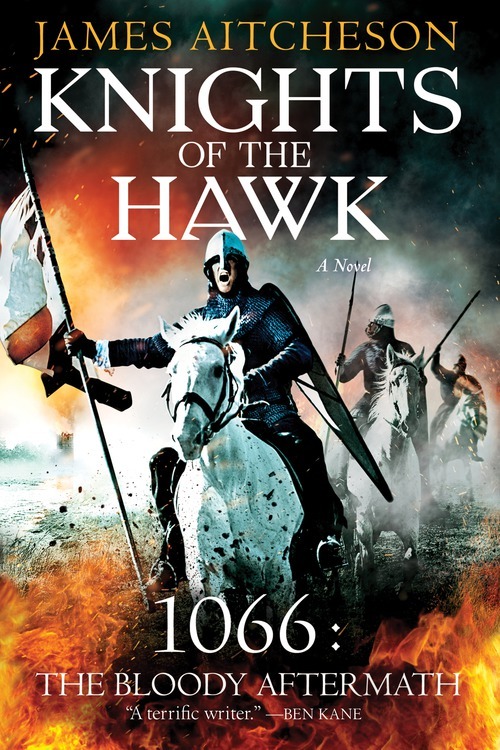 The novel begins during the siege of the Isle of Ely, where the infamous English outlaw Hereward the Wake has gathered a band of rebels to make one final, last-ditch stand against the Normans. As King William’s attempts to assault the rebels’ island stronghold end in disaster, however, the campaign begins to stall. With morale in camp failing, the king turns to Tancred to deliver the victory that will crush the rebels once and for all and bring England firmly within his grasp. 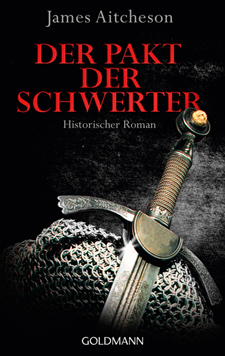 But events are conspiring against Tancred, and soon he stands to lose everything he has fought so hard to gain. 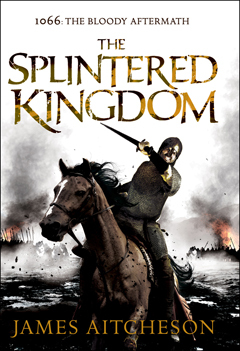 Also, keep a look out for the U.S. paperback edition of The Splintered Kingdom, which will be published by Sourcebooks Landmark in November. I’ll be posting more information about that in the coming months. 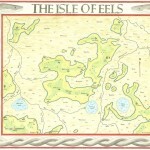 This week I’m pleased to be interviewing author and artist Rus Madon, the creator of the Isle of Eels map (below). The map reconstructs the historical geography of the Fens around Ely as they would have appeared at the time of the Norman Conquest: specifically in 1071, when Hereward the Wake and other rebels used the Isle as a base from which to conduct their guerilla war against the invaders. The Isle of Eels by Rus Madon. The original measures 1m x 1.2m and took 200 hours to complete. Rus recently sent me a copy of his meticulously researched map, a remarkable piece of work and a wonderful resource for anyone fascinated, as I am, by the Fens and the role that they played in the years that followed 1066. 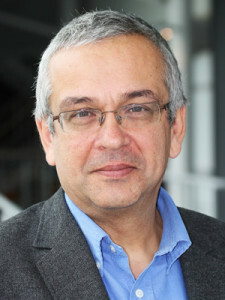 His work was also featured recently on the British Library’s blog. You can find him on Twitter at @RusMadon. What was the initial inspiration for researching and creating the map, and how long did it take you to complete? 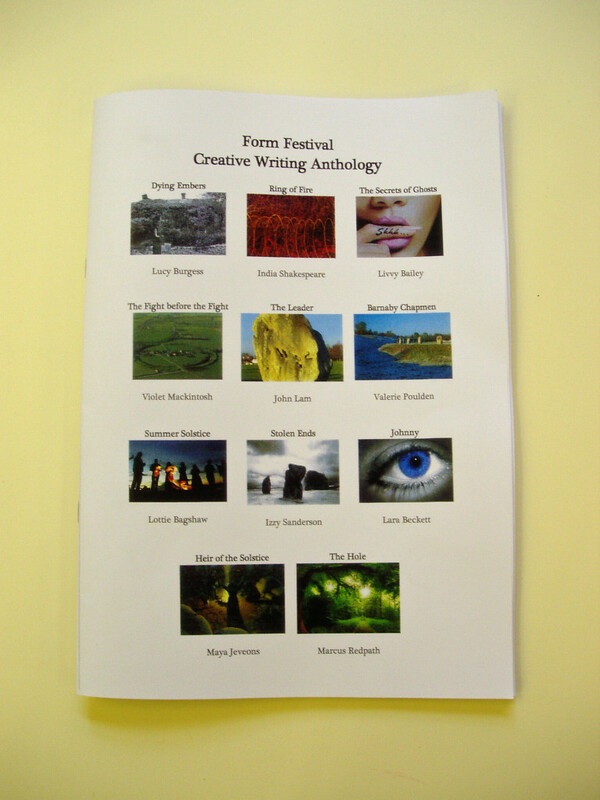 I am writing a Young Adult story about a girl who lives in modern-day Ely. 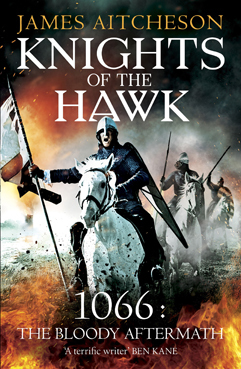 She travels back in time to the year 1071 when Ely was defended against the Normans by Hereward the Wake. The more I wrote about 11th-century Ely, the more I wondered what it actually looked like. I knew that Ely had been an island, and I was having difficulty tracking where my characters were in relation to the original fens. So to help answer the question, I set about drawing a map of medieval Ely. Including doing all the research, it took 200 hours to complete the map over an 8 month period in 2013. The original map is 1m x 1.2m and I had to make a workspace in the loft for all the materials, as it was too big to work on in the house! Was this the first time you’d tackled a project like this? The proper answer is yes. I do not have an artistic bone in my body, and made several attempts before ending up with the version you see. The eels in the border were particularly challenging (or should I say slippery!). However, when I was a teenager in the mid 1970s, I spent an entire summer holiday recreating the map of Middle Earth from The Lord of the Rings. By coincidence, that is also 1m x 1.2m, and was drawn on a big piece of butcher’s paper! It hangs on the wall next to my map of Ely. The Romans were the first to try to drain the Fens. 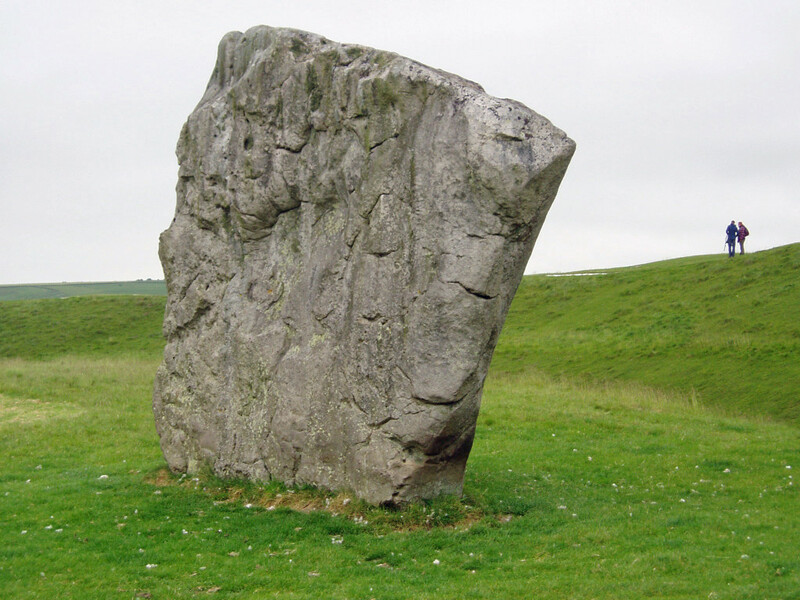 How much evidence of their activities can still be seen in the landscape today? Well, the Romans were first and foremost engineers, and they managed to tame many environments across Europe. But the might of Rome met her match with the fens! The landscape of the fens was too wild and impenetrable for the Romans to have any real success in their attempts to drain them. However, the Romans did build several causeways to make travel easier, the most famous of which was the Fen Causeway, or Fen Road. 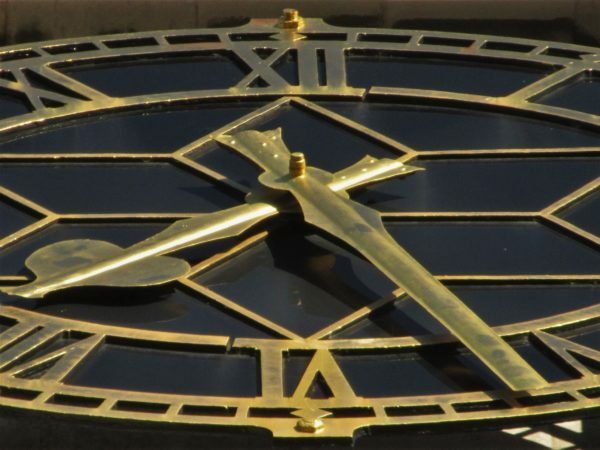 This linked Denver, near Downham Market, to Peterborough, but it essentially was a road at the northern edge of the fens, which at that time would have been a coast road, as the modern coastline is many miles further north than it was in Roman times. Another causeway linked Cambridge with Ely, some of which is now part of the A10 trunk road and can be seen near Denny Abbey. They also excavated the Cardyke (visible on my map). This canal system linked the Granta (now the Cam) to the West River and allowed movement of goods and people through the river system of the fens. 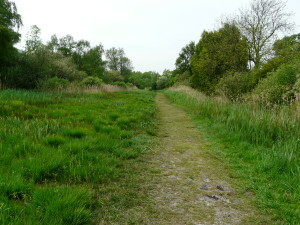 Since the marshes were drained in the seventeenth century it has obviously changed a great deal. How difficult was it to rediscover the medieval Fens? It was harder than I expected. At first I simply tried searching online for a copy of how the fens would have looked, and that would have been sufficient for what I needed. But there were no definitive sources I could find. I also became aware that researchers had published material, but the information was not easily accessible. What became apparent was that my task had two elements to it. The first was to try and understand how the land would have looked. This was relatively straightforward, as whilst the level of the water table has dropped since the fens were drained, the geology that created the “islands” has not changed at all (in other words, there has been no undue erosion of the landmass). By far the most difficult part of the research was to try and understand how the waterways would have looked, and how they linked together. The river systems that people living in Ely today will recognise is very different to that of a thousand years ago. Today, the Ouse runs west to east and joins the Cam before heading North past Ely. The Cam (Granta) has not changed much since those times, but it came to light that the West River flowed east to west and joined the Great Ouse to head north to the left of Ely! This was a very different system to that seen today. The courses of the Ouse changed principally because of the two huge artificial drainage ditches that were constructed to the northwest of Ely (the Bedford Rivers), commissioned by the 4th Earl of Bedford in 1630 to help in the process of draining the fens. What sources did you use to delve into this lost landscape? I used the resources of the British Library to look for the oldest maps of the area prior to the Dutch draining the fens in the 17th century. 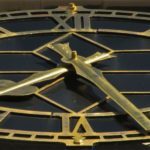 All maps of the area are thought to derive from a survey of the area carried out by William Hayward at the beginning of the 17th century. This map was destroyed in a fire, but it is believed that Sir Robert Cotton, a keen collector of fenland maps, had a copy made (The Cotton Map). It is an extraordinary document. Looking at the hand drawn map, you can see the lost Isle of Eels emerging from the fens, as if I was looking back in time. I supplemented this information with a review of existing Ordnance Survey maps, using the 5-metre contour line to sketch out land that would have been above the ancient water table. In the British Library I came across a pivotal paper published by Major Gordon Fowler in 1934. This paper outlined the possible ancient watercourses of the area. 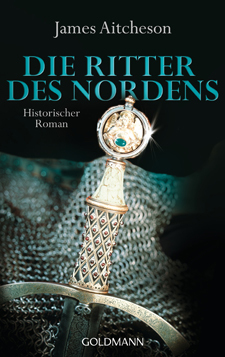 Along with several other authors and notably the excellent Henry Darby, I pieced together how the rivers would have flowed around the island in Saxon times. 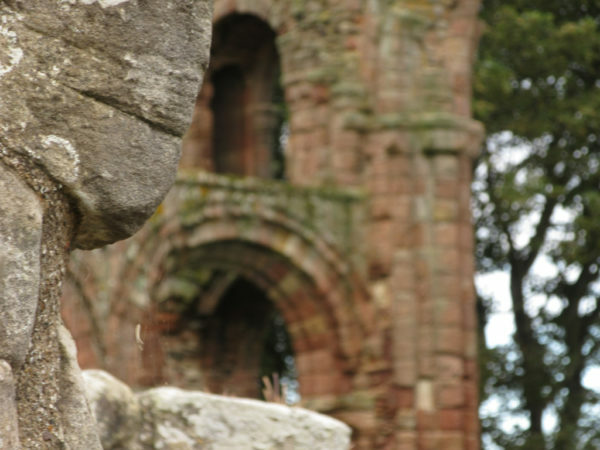 The final step was to add the main settlements that would have existed in 1071. For this I used a mixture of references from Domesday Book and the Liber Eliensis, the so-called Book of Ely, written in the 12th century by monks at Ely Abbey. 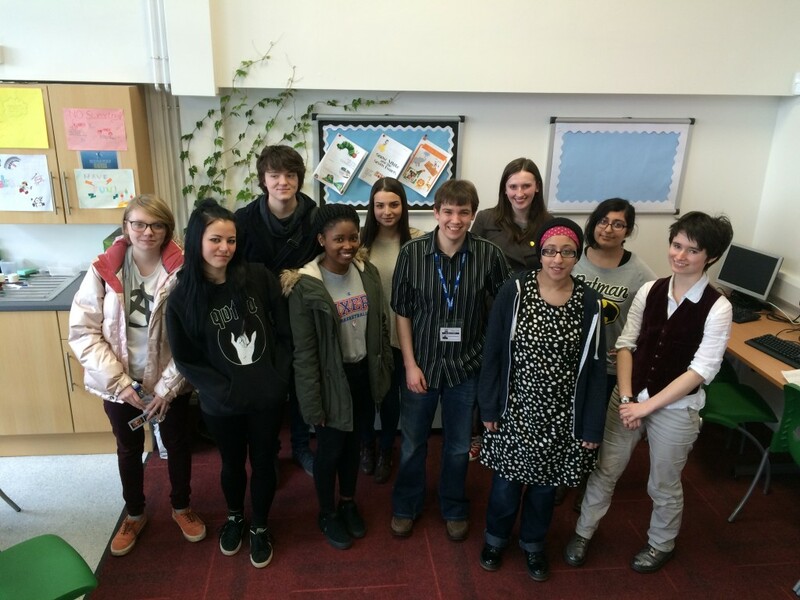 How much fieldwork did you have to do and what did that involve? How useful was it to be on the ground? During the summer of 2013 I drove the back roads and lanes that criss-cross the island, making adjustments to my notes, extending the sweep of a hill, noting natural hollows in the ground, and removing the causeways and embankments that had been added much later. Without doubt, being on the ground helped add context to the map. But for me, on a personal level, it was more than a matter of accuracy. 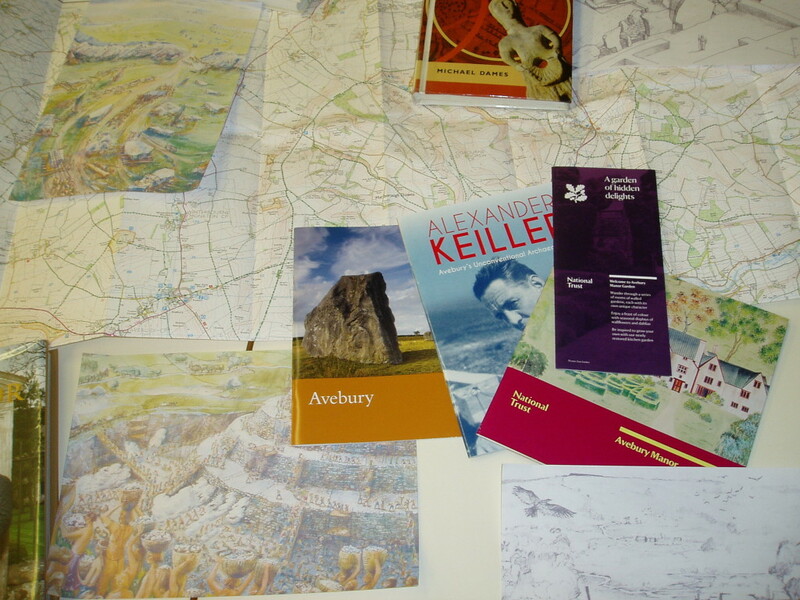 Seeing the landscape allowed me to connect with the map, it helped guide my hand when I was back in my draughty cold loft, transcribing the information; it made the map live for me. 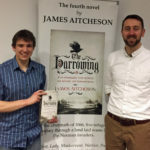 Were there any particularly unusual or surprising nuggets of information that you turned up in the course of your research? My discovery that the modern day Ouse had a completely different route and was not joined to the Cam surprised me. But to some extent, that was a matter of historical record, I simply needed the time to find the information. However, some of the old books I read in the British Library gave vivid accounts of the fens in medieval times. The people were a breed apart; tough, independent, wary of outsiders. They wore eel skins to ward off illness and bad spirits. They would fight fiercely to defend their homes. 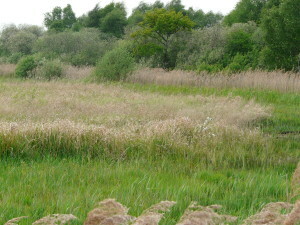 The fens themselves were thriving with life, with bitterns, swans and eels. I read of Flag Iris, a beautiful carpet of flowers with a fragrant scent; but if a man stood on it, he would be sucked deep into the waters below. There was one account of a pod of whales that swam into the Granta from the sea. They became stuck in a small tributary and died. For many decades their skeletons were a reminder of the dangers of the fens. So what did I do with all these nuggets? 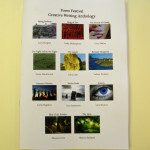 I am a writer, so I weaved them into my story, to bring it alive, to make it real. How do you plan to use the map now that it’s finished? 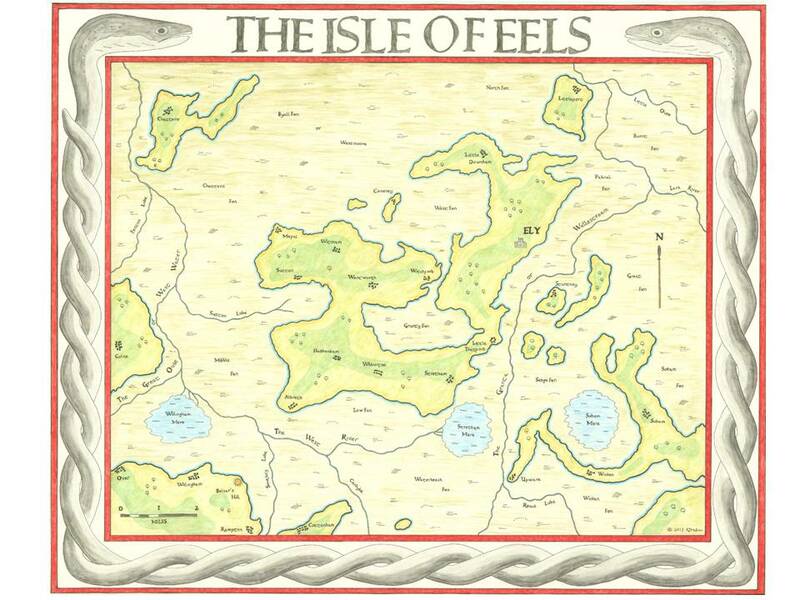 Now that the map is complete (a copy of which I donated to the British Library), I can travel back in time to 1071 and see the Isle of Eels through the eyes of my characters. It has allowed me to be more credible when describing their adventures. So begins The Splintered Kingdom, the second novel in my Conquest Series set during the violent aftermath of the Battle of Hastings. 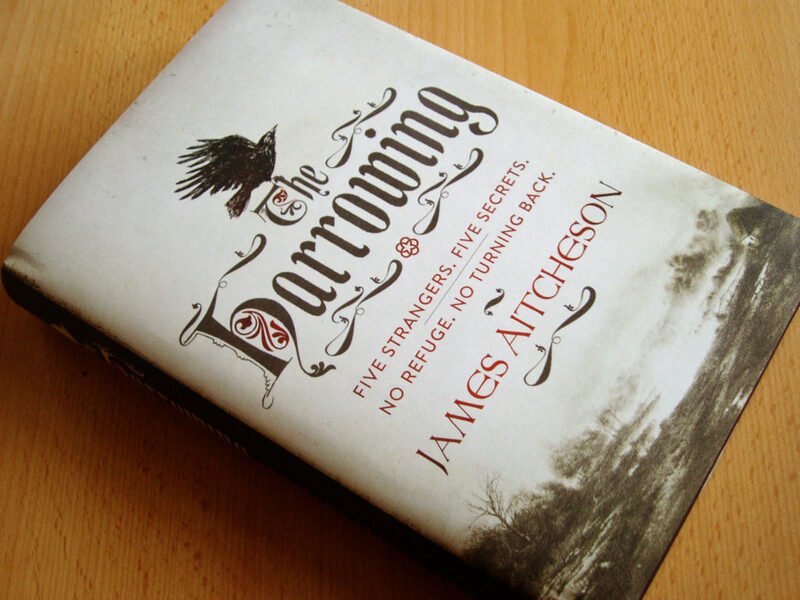 Published by the wonderful people at Sourcebooks Landmark, it goes on sale today in hardcover in the United States, and its 416 pages can be yours for just $24.99 (list price). 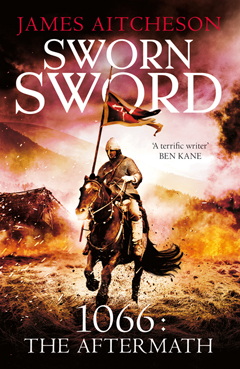 Set in England in 1070, one year on from the end of Sworn Sword, it once more features the ambitious Norman knight Tancred, who has been rewarded for his exploits with a lordship in the turbulent Welsh borderlands. But his hard-fought gains are soon placed in peril as a coalition of enemies both old and new prepares to march against King William. 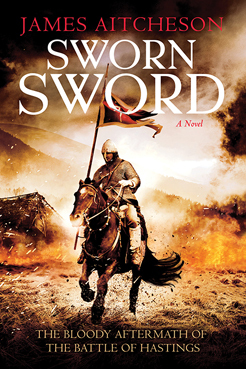 With English, Welsh and Viking forces gathering and war looming, Tancred is chosen to spearhead a perilous expedition. Success will bring him glory beyond his dreams; failure will mean the ruin of the reputation he has worked so hard to forge. 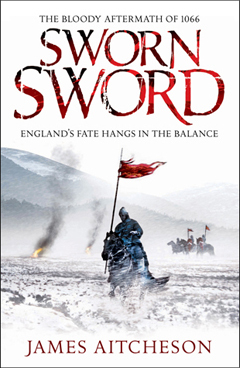 As shield walls clash and the kingdom burns, not only his Tancred’s destiny at stake, but also that of England itself. 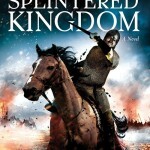 Like all my novels, The Splintered Kingdom can be read as a standalone adventure, so you don’t necessarily have to read Sworn Sword first in order to follow what’s going on. 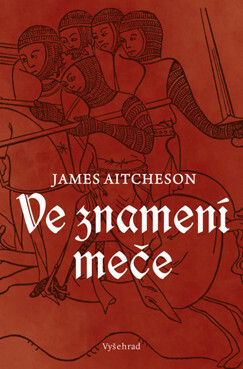 As always, e-book editions are available on all platforms for the more digitally inclined. 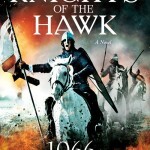 Both the physical and the electronic versions also include a sneak preview of the third novel in the series, Knights of the Hawk, which is already scheduled to be published by Sourcebooks Landmark in 2015. 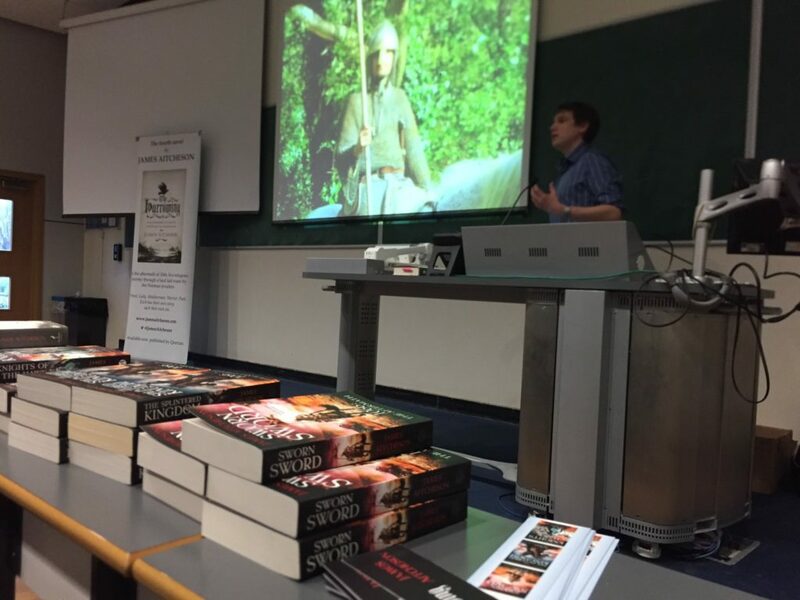 If you’re interested in finding more about the Welsh borderlands, where The Splintered Kingdom takes place, I’ve just published a mini-history of the region in the Tancred’s England section of my website – my historical guide to England as it was c.1066. It’s a project that I’m constantly developing and which I’m looking to expand over the coming months, with entries on some of the other places visited by Tancred in the course of his travels.